gives the test first and the lesson afterwards. Tuesday to Thursday inclusive, 09:00 to 17:00. For multiple bookings, Book Now. 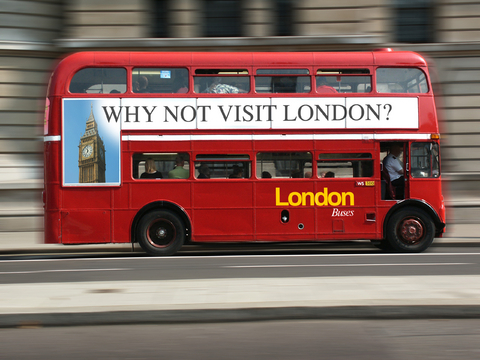 If you require training on different dates or at a different location please contact us. We can also come to you - price is around €7k for most places in Europe (this includes trainer's travel and accommodation); you just provide the venue, tea/coffee and snacks. Download details about the venue and how to get there. 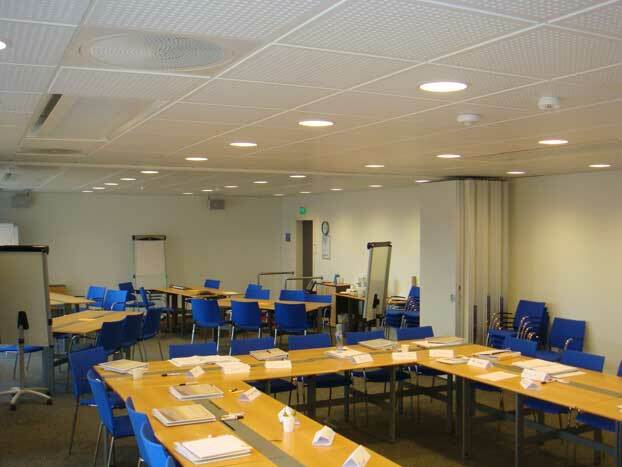 Typical classroom arrangement showing a syndicate break-out area and plenty of wall space to layout the case study analysis. 1. Timeline – the initial facts of the incident are drawn on a timeline. This timeline, moving left to right, is maintained as more information is revealed. 2. Fault tree analysis – events are taken from the timeline and incorporated into a type of horizontal, fault tree analysis. The fault tree only comprises of: events, agents of change and things being changed. 3. 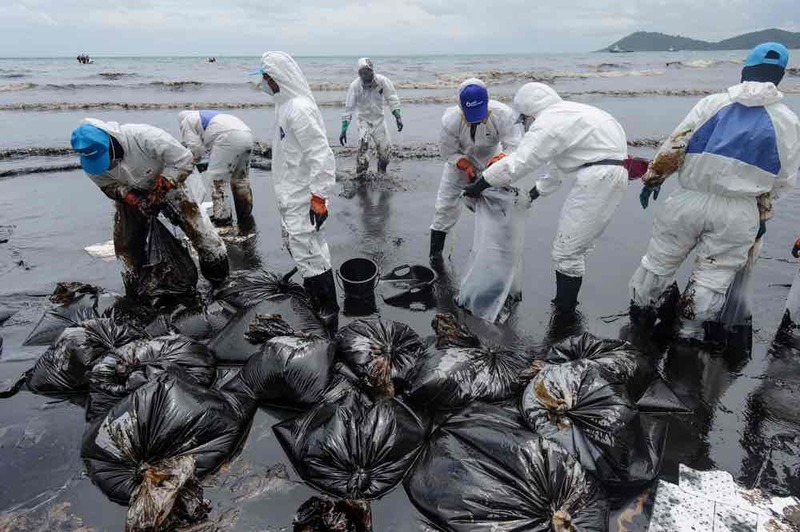 Hazard register – hazards and effects management procedures (bow tie). 4. Swiss Cheese Model and barriers analysis – barriers are added to the horizontal fault tree i.e. the controls preventing unwanted events. 5. Human behaviour analysis – i.e. the reason why people acted in a way that led to all of the barriers failing. - skill based errors, mistakes, and violations. 6. Performance influencing factors – i.e. 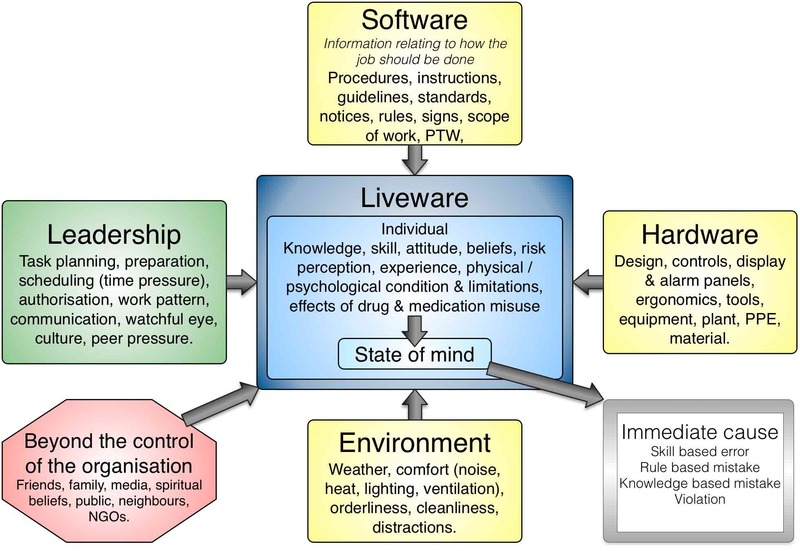 grouped under the headings: software, hardware, environment, live-ware, and leadership (SHELL). 8. 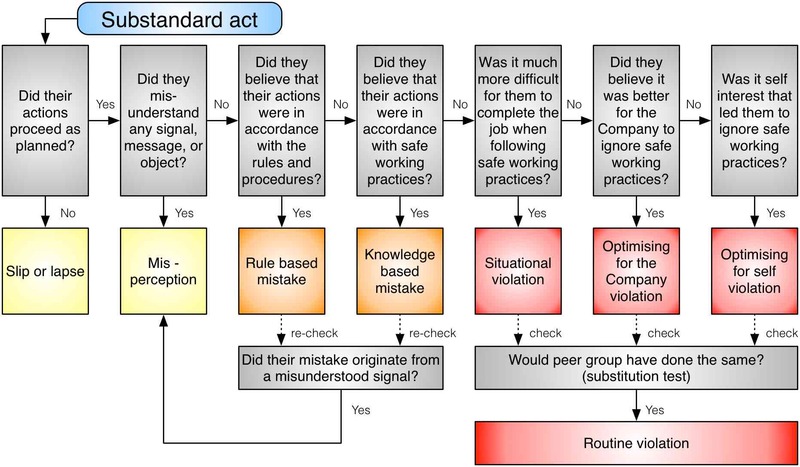 HFACS - the overall process is very similar to the US Navy's Human Factors Accident Classification System (HFACS); which is not surprising since both HFACS and Tripod Beta are based on James Reason's Swiss Cheese Model. Remedial actions - having been told what the flaws are in your management system there is still a lot of work to be done in: a) deciding on what to do about the flaws, and b) changing the way the organisation operates. The sessions are ordered in the same sequence that you would expect to follow in an actual investigation i.e. deciding on WHAT happened, HOW it happened, and finally WHY? A case study runs throughout the course to consolidate the theory and place each session into context. The course is primarily about the analysis of the information revealed during the investigation rather than the investigative process itself. An end of course exam reveals how well the core knowledge has been delivered. This is very much a hands-on course. More than 60% of the time is spent on student participation. And, much of the practical work is done in syndicate groups. The Energy Institute (EI) has accredited the: trainer, course material, and end of course exam. Only trainers accredited by the Stichting Tripod Foundation are allowed to include the exam in their course. At the end of the course, participants are given the opportunity to take the Energy Institute’s examination. The multi choice type of exam takes about 45 minutes. Successful candidates are awarded an “Associate Practitioner’s” certificate. Fees payable to the EI for the Associate Practitioner knowledge exam are included within the course fees. Note: there is an additional fees to pay to the Energy Institute if you wish to progress to full Practitioner. Passing the examination is a part requirement to becoming a full Tripod Beta Practitioner. EPEX Tripod Beta course - topics not included. The course is primarily about analysis and does not cover gathering information such as interviewing techniques. This course will benefit anyone who is required to investigate and analyse organisational losses with a view to making long lasting, far-reaching improvements. Investigation team: leaders, members, and expert witnesses. Subject matter experts and technical authorities. 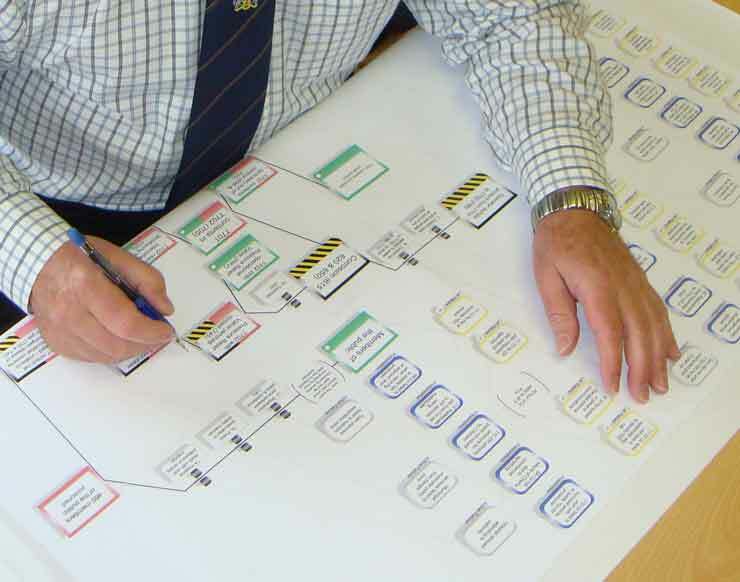 The processes used throughout the course provides a structured way of thinking about why accidents happen and, as such, makes the course useful to anyone involved in managing risk and preventing unwanted events. Whilst Tripod Beta started as a Health & Safety incident investigation tool in the Oil & Gas Industry, it has been successfully used in other business areas. Damage to a company’s reputation. Project cost and time overruns. Tripod Beta can be used in any situation where there are management controls in place to prevent unwanted events. 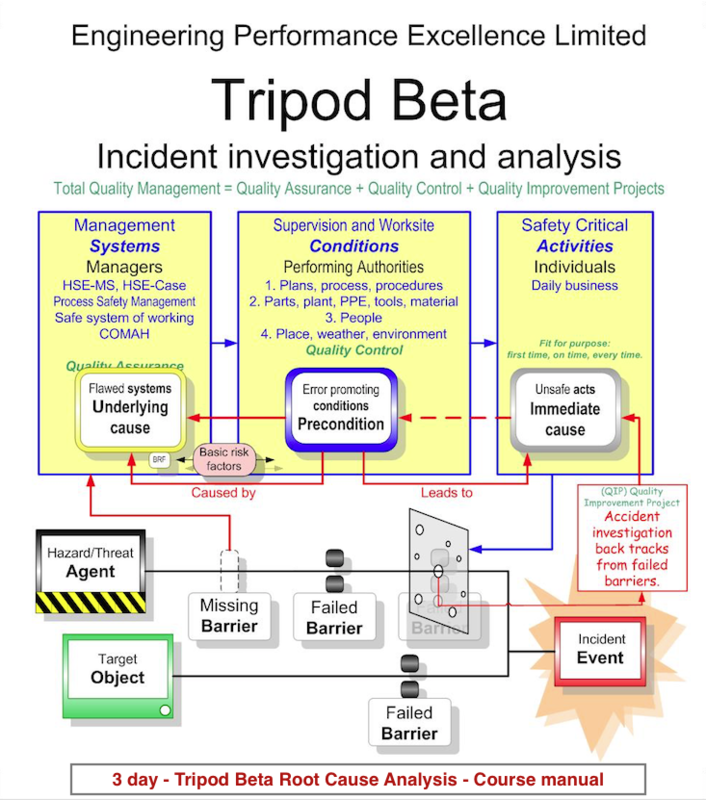 Tripod Beta is designed to track back from an incident to the: flawed, inadequate, or missing organisational arrangements hence in situations where there are no organisational controls predefined then Tripod Beta cannot be used to it's full extent. An example of such an incident might be a private motorist crashing into a tree while driving without due care and attention. Recall the true cost of incidents. Recognise the value of investigating unwanted events. 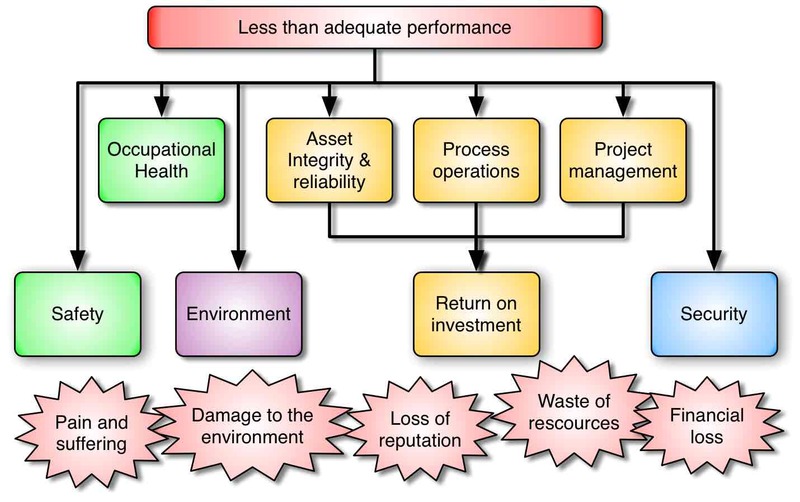 Recall the relationship between good safety performance and good business performance. 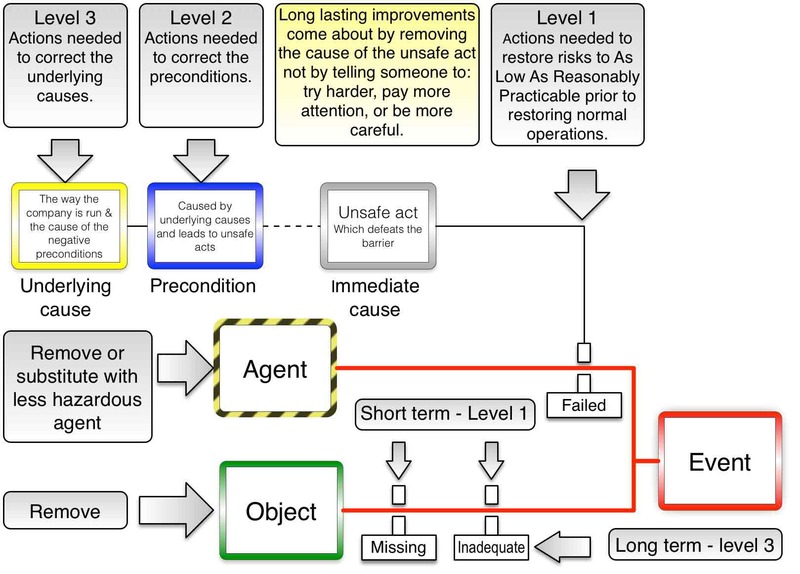 List what needs to be done to bring about long lasting improvements following an incident. 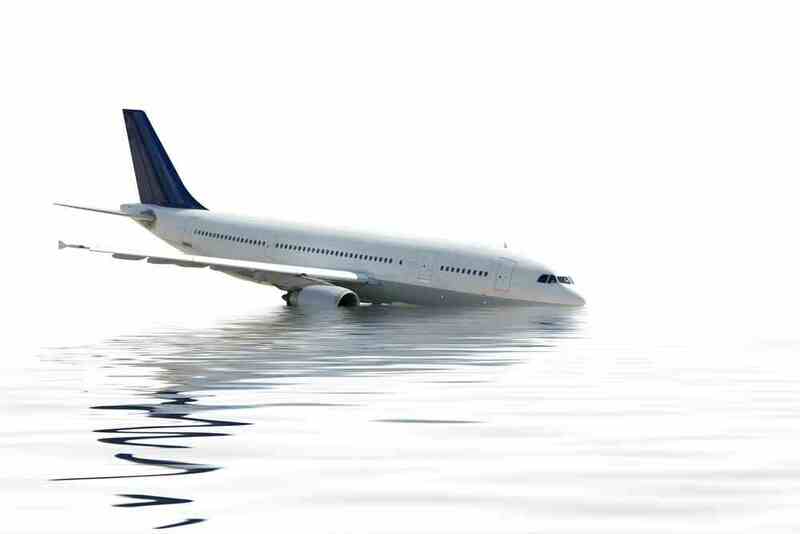 List the precursors that are common among most major accidents. Explain why most incidents have more than one root cause. Distinguish between the causes of frequent, low consequence events and rare, catastrophic disasters. Distinguish between personal safety and process safety. Explain the Swiss cheese model i.e. what each slice of cheese represents. Explain how barriers are implemented and maintained. 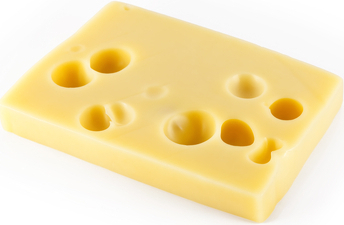 Explain what the holes in the cheese represent. Recall the common theories and processes that are incorporated within the Tripod Beta process i.e. 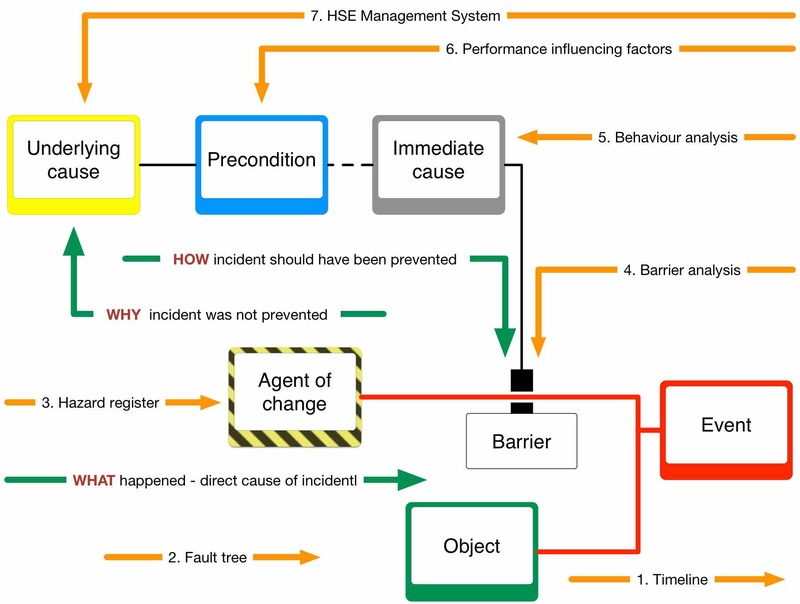 Swiss cheese model, timeline, fault and event trees, barrier analysis, Generic Error Model System (GEMS), competence and human behaviour, performance influencing factors, HFACS, OHSAS 18001 management system. Compile a sequence of events diagram in accordance with the STEP rules. clearly shows the sequence of events that led directly to the incident. the cause and effect relationship between the agent causing the harm and the person or thing that is being harmed. Explain and use the ‘language’ test to confirm validity of trios. Compile a Tripod Beta tree with multiple end events. Explain how barriers are identified. Use ‘narrative’ statements within the diagram to explain favourable random chance. 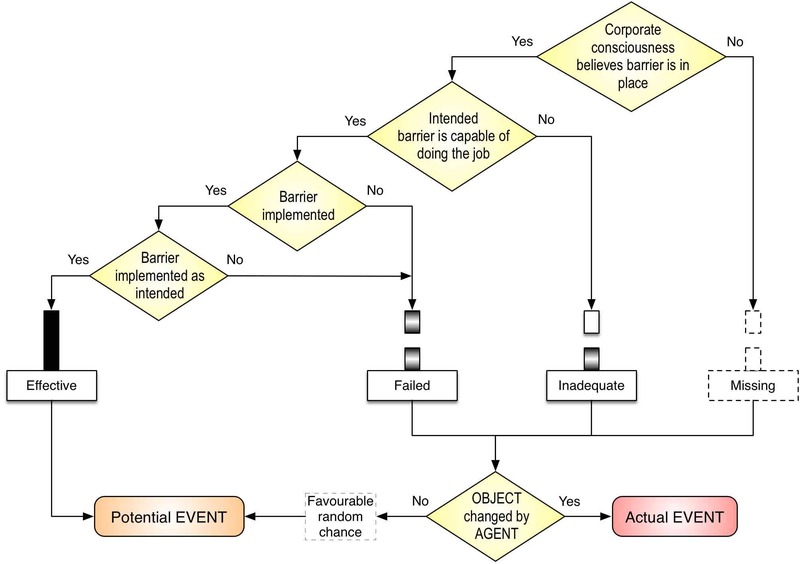 Position barriers and narrative statements correctly within the incident diagram. Identify the unsafe acts that defeated the failed barriers. Explain the nature of these unsafe acts and categorise them i.e. skill based error, mistake, and violation. Recall the human behaviour theory regarding the psychological precursors that lead to the unsafe acts i.e. Rasmussen’s (Sense, Orient, Hypothesise, Decide, Apply). 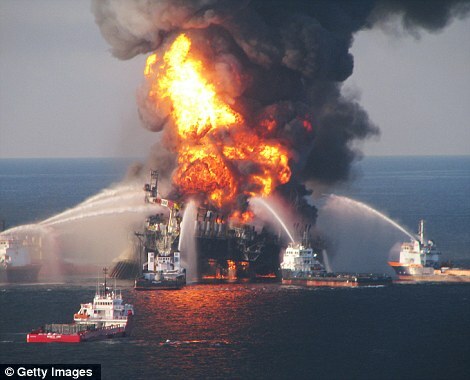 Identify the workplace preconditions that promoted the unsafe act (Performance Influencing Factors). 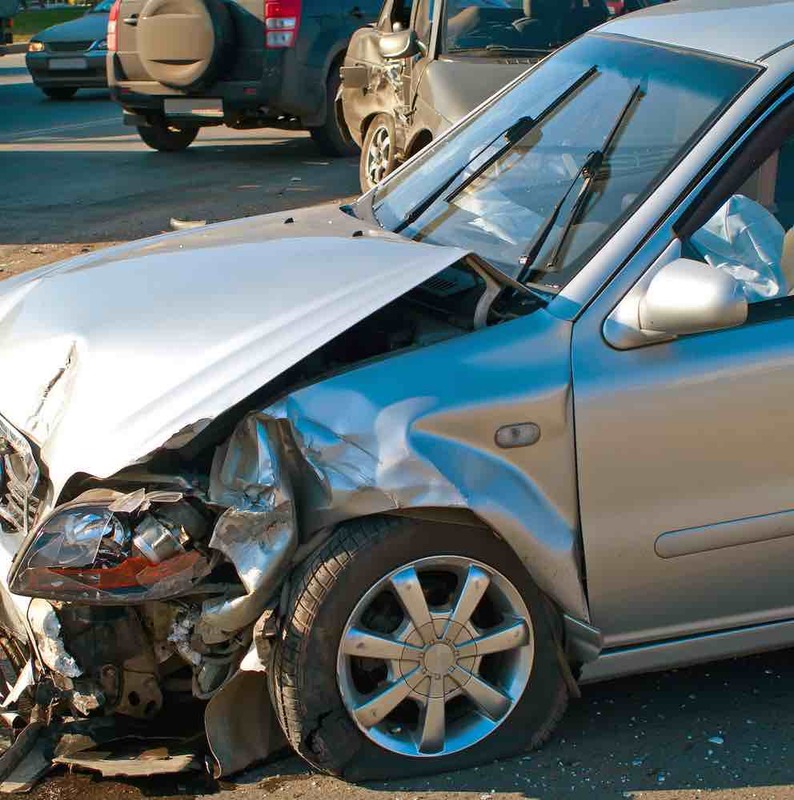 Recall the likely performance influencing factors for each category of unsafe act i.e. skill based error, mistake, routine violation, situational violation, optimising for company violation, optimising for self-violation, reckless violation. Recall some common ways of categorising preconditions i.e. 5Ps, SHELL, HFACS, and PIFS. Explain how some preconditions are beyond the control of the organisation e.g. spiritual beliefs, relationship with family and friends. failed to make proper provision for all the required barriers. Identify the management oversights that led to the less than adequate systems and organisational arrangements. Explain the advantages of categorising underlying causes. underlying causes (the most deeply rooted causes that the organisation is able to fix). Explain why no action should be taken for immediate causes. Advise on what needs to be done prior to work restarting. Recall the simple rules for compiling a Tripod Beta diagram. Sit the Tripod Beta practitioners’ examination. There is very little writing to be done in this exam - it is primarily: multi choice, true or false, distinguishing between correct and incorrect arrangements of Tripod Beta elements. The closed-book exam is set by the Stichting Tripod Foundation and is administered by the Energy Institute; there is no time limit but it usually takes about 45 minutes. Passing this exam is a prerequisite for becoming an accredited Tripod Beta practitioner. Notes on red thread case study used throughout the course. The red thread case study shows the relevance between sessions. Throughout the course participants will be working, in small groups, on a case study and other practical exercises. These practical sessions help to consolidate the presentation material – and are more in line with the way adults learn. Note: if a participant misses a session it is difficult to catch up due to the learning that takes place in the group sessions. Course notes based on the presentations given throughout the 3 days. The presentations and notes include the mandatory Tripod Beta core material as required by the Stichting Tripod Foundation. Post course access to online reference material and self tests (as and when they become available on our online learning site). root cause analysis material e.g. academic studies etc. further training material e.g. video tutorials, as and when they become available on our online learning site. self test quizzes as and when they become available on our online learning site. We will also review at least one of your reports and give you feedback on how your investigation and Tripod Beta diagram could be improved. The Stichting Tripod Foundation (STF) encourages the competent use of Tripod Beta and as such has set standards for: practitioners, trainers, and assessors. Pass a knowledge based test - you will have the opportunity to take the exam as part of the EPEX 3 day course. There is no time limit on the exam but it usually takes about 40 minutes. The exam is based on multiple choice, true or false, distinguishing between correct and incorrect diagrams etc. On successfully completing the exam you will be awarded an 'associate practitioners certificate'. The second part requires you to compile two reports to demonstrate that you are able to apply the core knowledge learnt during the three day course. The STF encourages candidates to base these reports on actual incidents from their own workplace. They do not have to be safety related. We will mentor you prior to and while you compile these two reports as part of the post course support that we offer. The reports will be assessed by an accredited assessor appointed by the Energy Institute; the assessor will be someone other than your trainer / mentor. On meeting the required standard you willl be awarded the 'practitioners certificate'. Your training will be provided by an accredited Tripod Beta trainer so your core knowledge on the subject will be aligned with the STF standard and there will be evidence to prove it i.e. your associate practitioner's certificate. Your competence will be verified by an external Tripod Assessor, who in turn is certified by the Stichting Tripod Foundation, so your reports are likely to meet a high professional standard. You will be able to demonstrate, to any interested party, that your incident report has been produced by a person who has been accredited by an internationally recognised, independent body. Your qualification will be recognised and transferrable beyond your current employer. 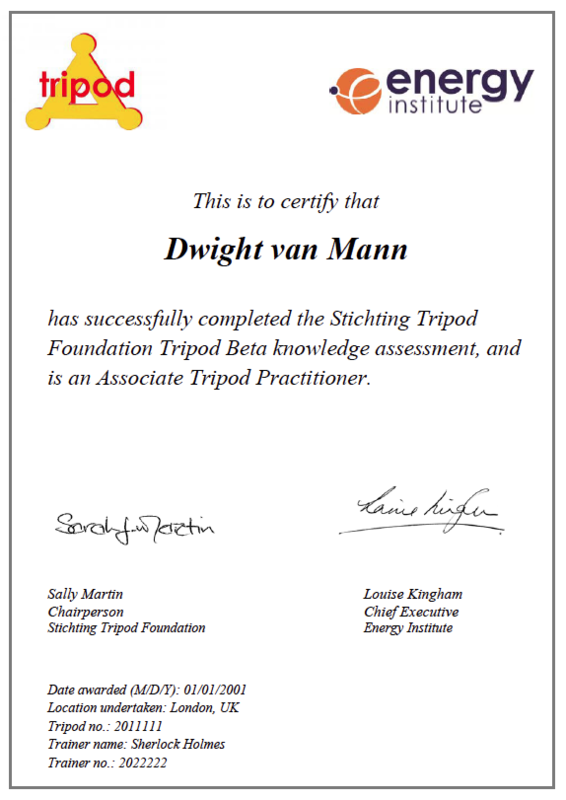 The administration of the Tripod Beta practitioner and trainer accreditation is done through the Energy Institute.